Brown County, WI - Stanley Stich, 47, was booked into the Brown County Jail on March 24, pending formal charges for his 7th Operating While Under the Influence Offense, a Felony charge. The information regarding Stich's first OWI is not available online through court or inmate records due to it being a fine/forfeiture for 1st offense OWI at the time of the arrest. The 2nd Offense, a misdemeanor, occurred in Brown County on March 1, 1999 (99CT506). Stanley was sentenced to 3 months local jail and 1 1/2 years license revoked. The 3rd Offense, a misdemeanor, occurred just over a year later, on August 25, 2000 (00CT798) in Manitowoc County. He was sentenced to 1 month 15 days jail and 2 years & 4 months license revoked and ignition interlock device required. Less than a year later, July 6, 2001, Stich was charged with his 4th OWI, a misdemeanor offense (01CT1257). This time, sentencing was 5 months 25 days jail and 3 years license revoked. Less than 2 months into the sentence, Huber privileges were revoked. The 5th offense, his first felony charge for OWI, happened on June 27, 2004 (04CF636). At this time he was sentenced to 1 year 3 months state prison and 2 years 1 month extended supervision. On July 21, 2006, extended supervision was revoked and he was ordered to serve 7 months and 17 days state prison. The most recent prior, 6th Offense OWI, a felony, has an offense date of March 4, 2006 (06CF33). This was charged in Door County. 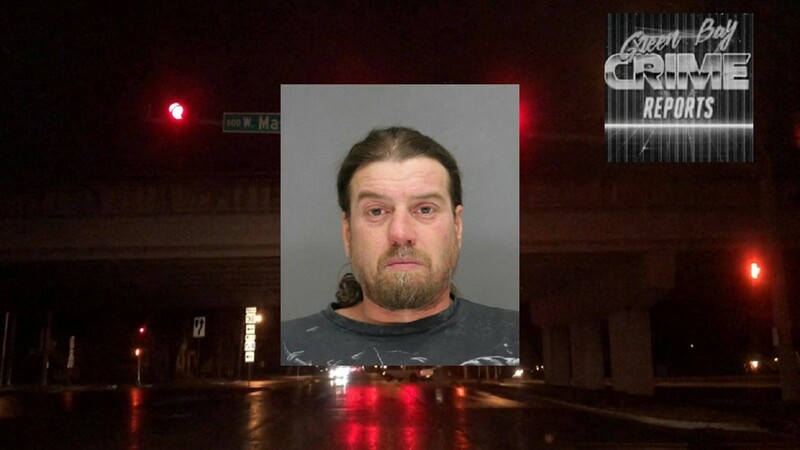 Being his second felony OWI, Stich was sentenced to 2 years state prison (concurrent with his 5th OWI sentence), 3 years extended supervision, license revoked, and ignition interlock device. It's expected that Stich will make his initial appearance in court on Monday, March 26.